More than your health, it’s a lifestyle. Our innovative and holistic approach to nutrition is customizable for each individual. Whether you are looking for 1 on 1 coaching or group training our programs are the perfect fit. Nutrition By The Sea is a blog created to give a deeper understanding of the power of food and proper nutrition. 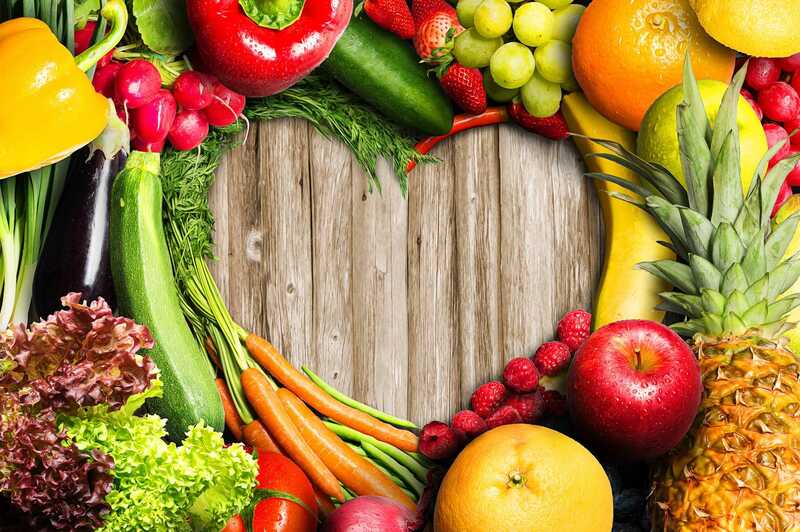 Our blog, forms, and support groups are created to make your new healthy diet, a lifestyle. Proper nutrition can often be difficult to incorporate into your lifestyle. 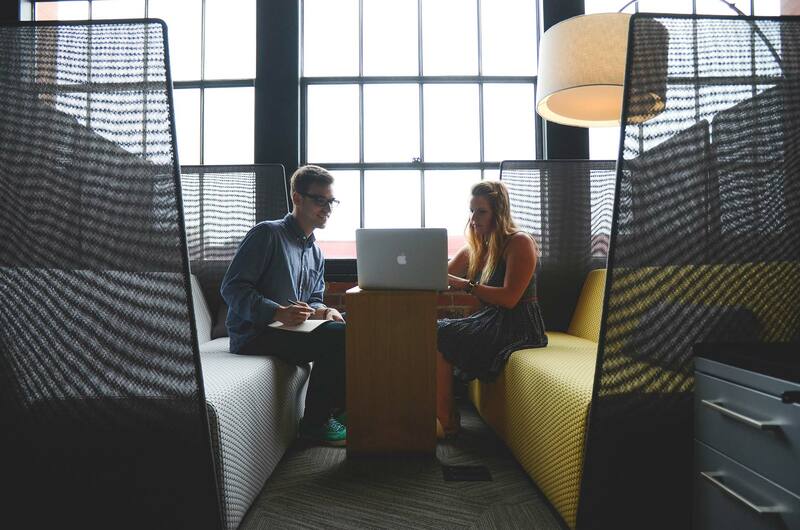 Our job is to make that transition and integration seamless. 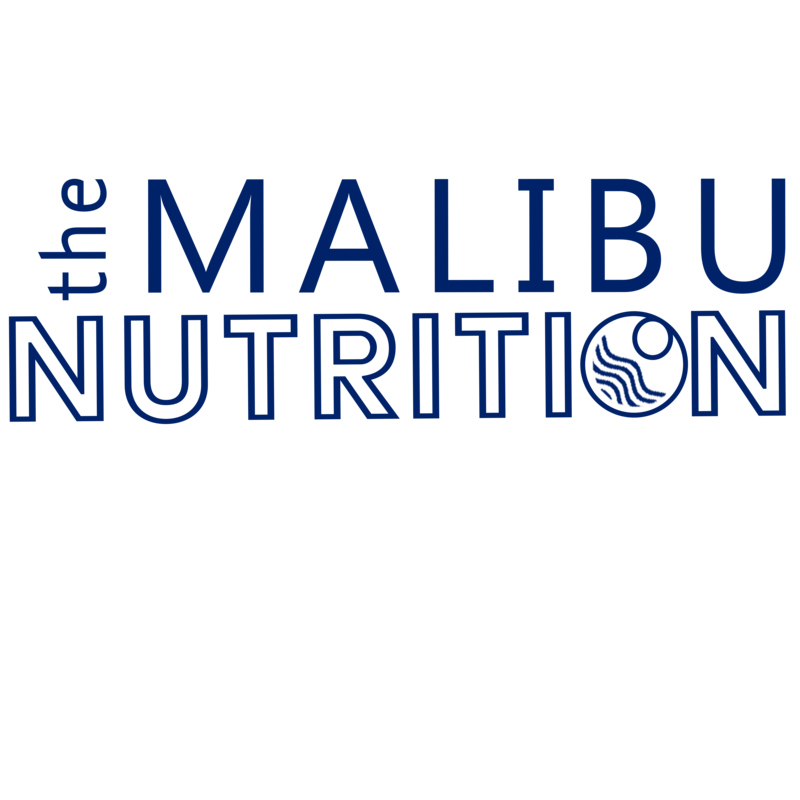 The Malibu Nutrition was created to help each individual find their solution to a better nutritious lifestyle. We believe that the key to success is eating with a purpose; for your mind, body and soul. We have created specific health history questionnaires, diet lifestyles and supplements to meet your lifestyle guidelines. As you take this nutrition journey, our goal is to be on your team. We want to help you, every step of the way. Get free nutrition tips and tricks along with Malibu Nutrition exclusives. 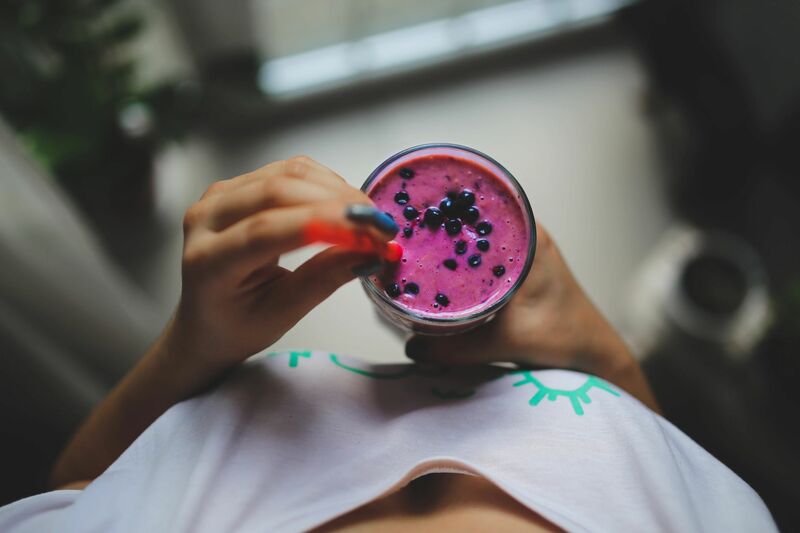 Enjoy individual nutrition training and comprehensive health analysis with Searra Silverberg.